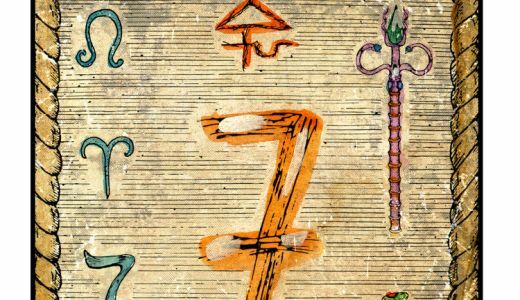 Your journey through the Tarot now comes closer to the everyday, with the four court cards of the four suits. Think of your life as an old-fashioned ‘court’, where certain people had power and influence. The court cards very often represent real people in your life. They may also represent you. Sometimes they are the forces around you, and these may be generated by more than one person, by circumstances, or by you, yourself. The better you get to know the symbols the more clearly they will speak to you. This person holds power and gives favour. He can judge and pass laws. He is the energy-centre and should rule wisely. As we know in life, people don’t always use power well, and the saying goes that ‘all power corrupts…’ The King may represent someone in authority such as your boss or a parent, but it could also represent authority in a more general sense, such as rules you have to follow at work. (The King isn't always male, especially these days) This card may also be your own power to be sovereign over your life and actions. If the King works negatively then he carries all the darker qualities of the suit, so when he appears, responsibility is called for. The Queen could be the real ‘power behind the throne’. She (or he) builds, makes solid and maintains the situation, or organisation. She takes an idea and turns it into something practical. 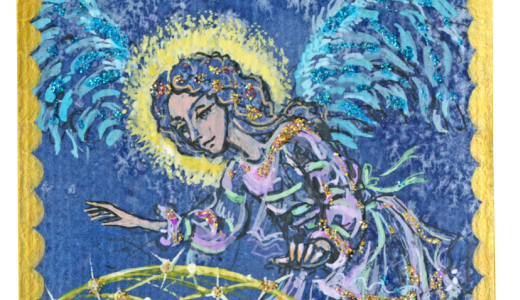 She brings a comforting and encouraging presence, and she can help and support you. She can be your ally or your own powers of self-preservation and good sense. This person is the champion and energy-centre. Often he will carry out the dictates of the King with great vigour, but in ancient chivalry he also wears the colours of the Queen, so she may be his motivation. He is totally committed to the powers of the suit and he concentrates on the task at hand. He may also be seen as a prince, taking the influence of the court into new territories, so he is a pioneer and entrepreneur with authority behind him. He may be a dynamic person who carries events forward, or your own ability to forge ahead. The Page is apprentice to the court powers. This is a youthful person who has the interests of the court at heart but may make mistakes. The page may also be a princess, and if that is her meaning, then she is a helper to the queen, consolidating and making real. She represents the fulfillment of some idea, which then sows the seeds for a new cycle. She may be that part of you that is learning and growing, or an influential young person, or relatively minor character. However, she may have considerable, or unexpected influence on your life. Not everyone pays attention to reversed cards, but it may be useful to do this with court cards, for then you can get an idea when forces and people are working negatively, or deceptively. Before doing a spread, it’s important to decide before hand whether reversal matters to you or not. The message needs to go into your subconscious. Don’t trust yourself to decide after the cards have been laid. When you do a tarot spread, you are called ‘The Querent’. It is usual to choose one of the court cards to represent you, taking this out of the pack and placing it, ready for the other cards to be laid around it. 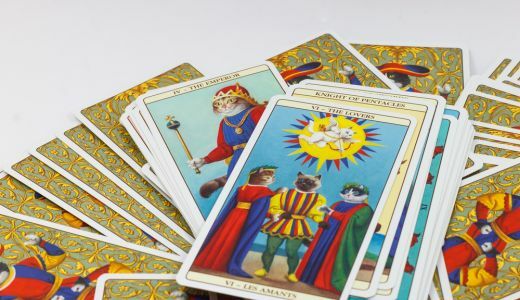 Study the meanings of each of the cards and look also at LAST MAJOR ARCANA AND FOUR SUITS to see which card, from which suit, applies best to you. 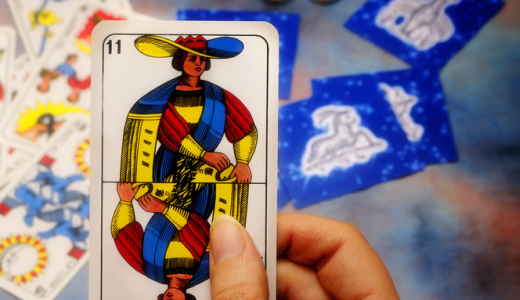 In order to get closer to the cards, ask yourself also which cards are most like your mother, father and colleagues. By doing this you are bringing the cards to life.